One common mistake that small businesses make when it comes to the internet is to assume that their company website is just a signpost for information. This, of course, is wrong. The first, second, and third purpose of a company website are to attract traffic and gain new customers. The internet is your number one resource for marketing, market research, and audience engagement, therefore it needs to be the best it can be? But what makes a good business website? There are many metrics, but the most important one is undoubtedly Search Engine Optimization or SEO. Put simply, this is how your website ranks on Google. Your SEO will determine who can see your business and how many people click on your website. As such, SEO service providers are a vital resource for a small business. They will ensure your company website is put on the map and that people can find you easily. If you’re wondering about small business SEO and want to know how to find the right SEO services for small businesses, read on to find out the golden rules. The most important thing about SEO for small business is to know what exactly you want a service provider to achieve. Do you simply want to improve the reach of your website? Do you need an entirely new site built from scratch? Do you need to boost your presence of Google for Business? Have all of your goals clearly-defined before agreeing to meet with a service provider. Do your research and make sure you are able to ask educated questions about what a company can do for you. If you’re looking for the best SEO for small business, you need to scope out the reviews. Lots of companies claim they offer comprehensive SEO services, but this might amount to very little in practice. To make sure you end up with a top-notch SEO company, you need to know what to look for. Always see what customers are saying and whether they got results by using a certain service. You should also make sure they have case studies on their website. Can they show how much they boosted rankings and traffic for a particular business? Do they have before and after studies of websites they have worked on? If there is no proof of their good work, you’ll have to find a better small business SEO service. Last but not least, remember the costs! Search engine optimization for small businesses is rarely cheap, especially if you go with a reputable company. Do your research and work out a realistic budget. Also, make sure to consult the websites and get in touch with certain providers to see if they offer packages or payment plans. SEO should be a core component of your marketing budget, so set a budget that reflects this importance. Remember that the returns on your investment may be very significant, so it’s worth paying more for a quality service. 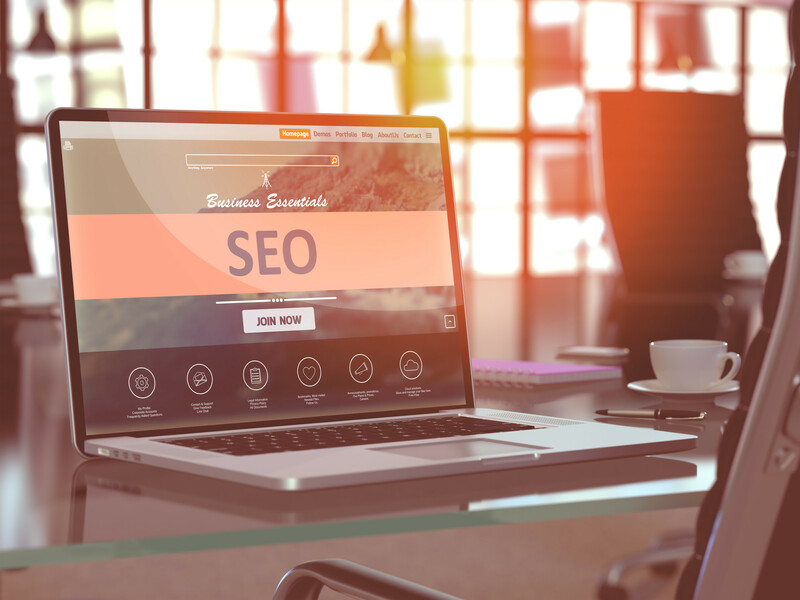 Navigating SEO services for small businesses may seem like a minefield, but you have the right resources at your disposal. To learn more about how to put together the right SEO strategy for you, make sure to follow our SEO section for all of the latest updates and advice.